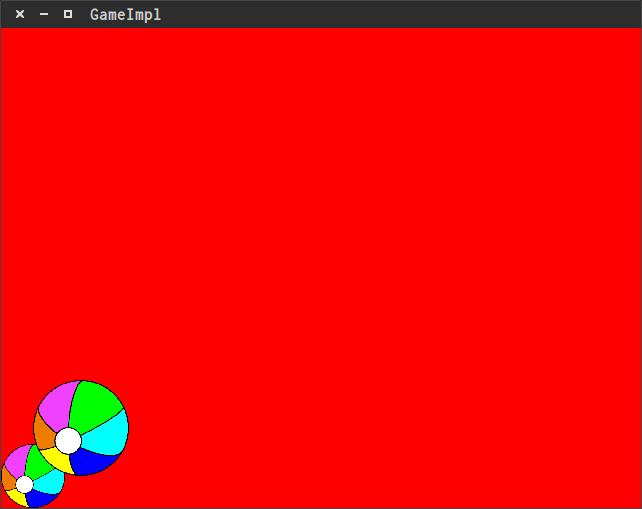 I have given here Java Graphics program to fill a Circle using fillOval function. Source Code... to draw the circle with x corresponding to column number and y corresponding to row number, with (x0, y0) being the origin. Since the application is printing, you start from the top and work your way down, counting row by row. I want to draw text around the top half of a circle using Java's Graphics2D. This can be used in Swing, but actually I want it to draw a circular logo in SVG with Apache's Batik. On line 32 of your code, myPanel m is declared but never used. It's not working because myPanel is never displayed. You need to add it to the GUI. Q : Use of inheritance-dynamic binding in java-pipe line game. In this assignment you would explore use of inheritance and dynamic binding in Java.The Lake Gaston Pipeline Game. The empty circle is drawn with "g2d.drawOval(0, 50, 30, 30)": which draws a circle in the position x=0 (left margin) and y=50 (50 pixels below the top margin) with a height of 30 pixels and a width of 30 pixels. Inability to draw a "decent looking circle" is related to the very old bug 6431487. 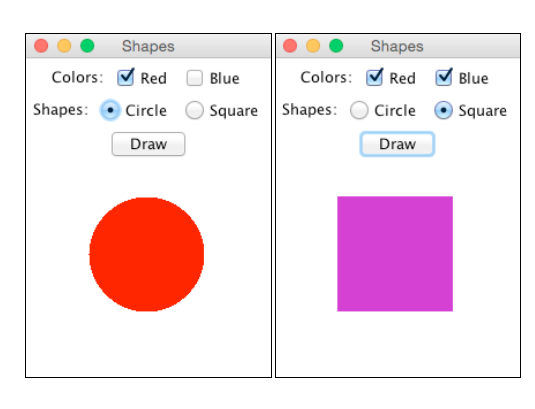 Turning antialiasing on does not help a lot - just check the kind of "circle" produced by the drawOval() or drawShape(Eclipse) when the required circle size is 16 pixels (still pretty common for icon size) and antialiasing is on.